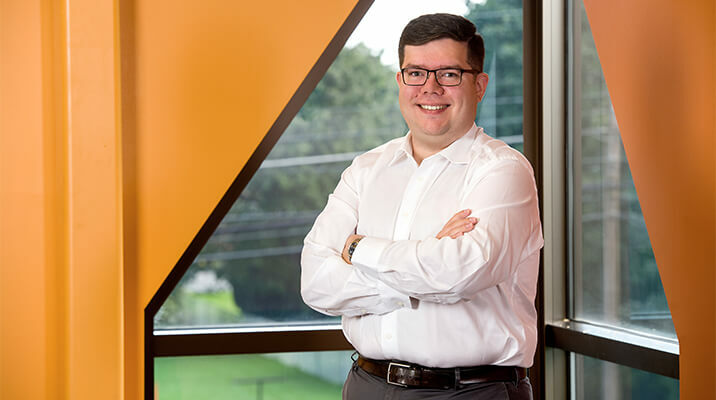 Reading Bakery Systems (RBS), one of the world’s leading manufacturers of baking and process systems, has announced the appointment of Luis Montoya as Sales Manager for the Latin American Region, effective immediately. Reporting to Vice President of Sales, Shawn Moye, Montoya will be responsible for direct sales efforts and project support with existing and future RBS customers in Mexico, Central and South America. 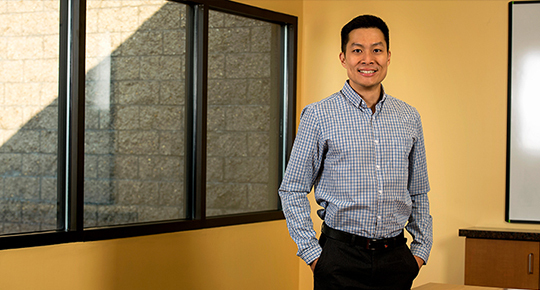 Luis’s extensive sales and engineering background, particularly with regard to Latin American customers, is an excellent fit for this position. Montoya joins RBS with over 12 years of sales, management and engineering experience. 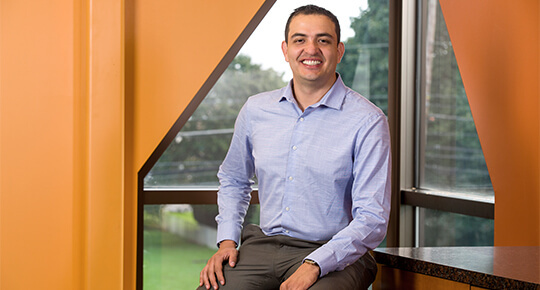 Prior to joining RBS, he worked for Rockwell Automation, PointVerde Columbia, and Melexa, S.A.
Montoya received his undergraduate degree in Electronic Engineering from Pontificia Universidad Javeriana and a Master in Business Administration from Universidad Eafit.